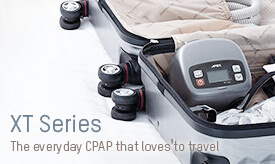 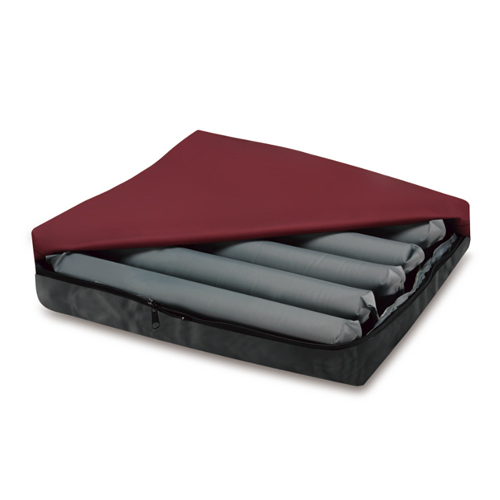 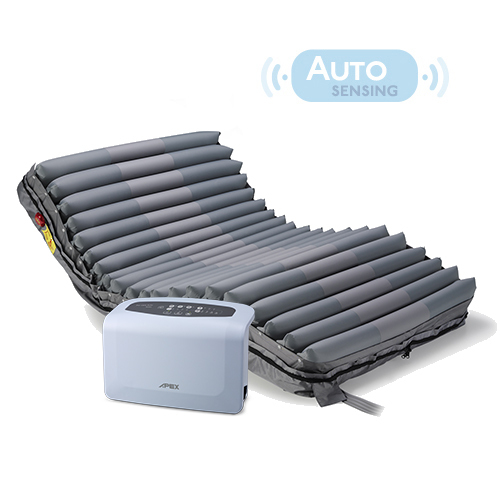 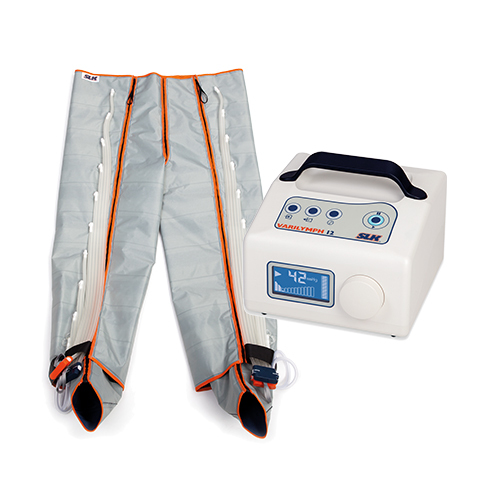 The Sedens 500 is a light weight and battery powered dynamic seat cushion perfectly designed to be used in wheel chairs. 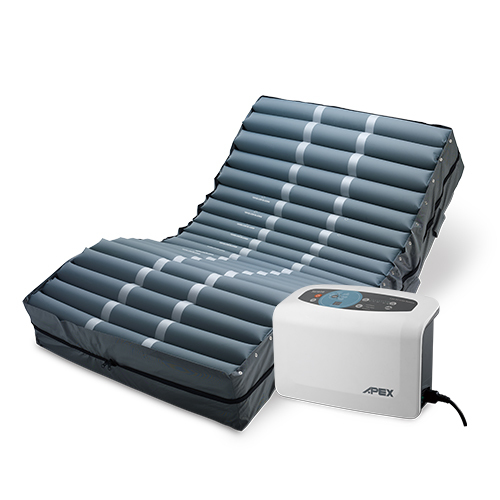 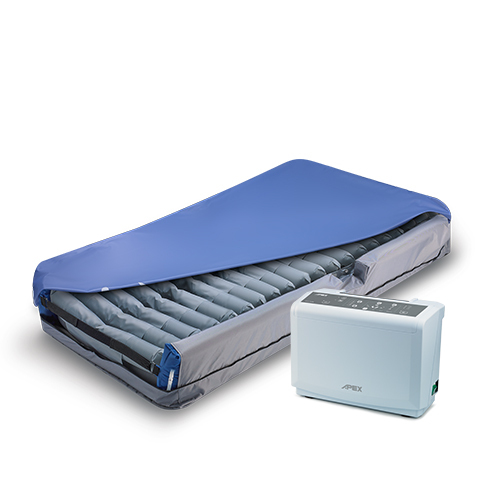 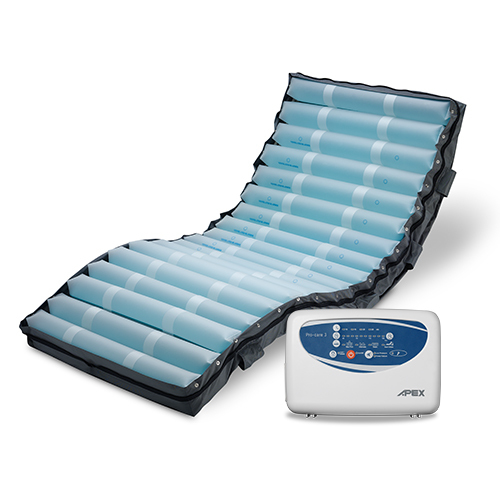 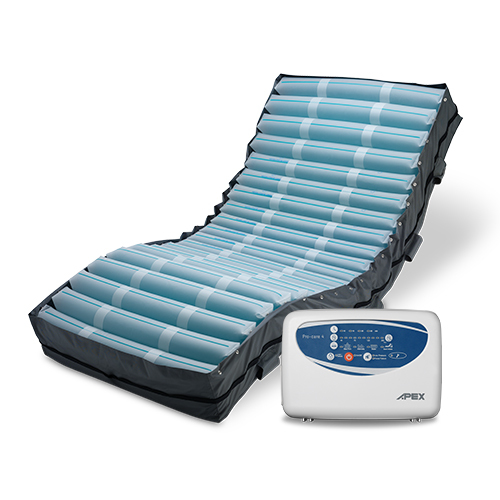 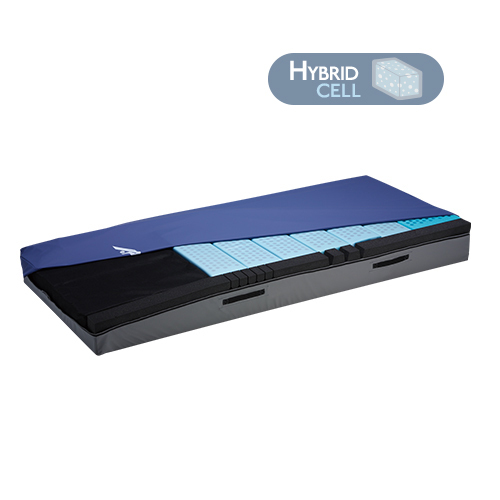 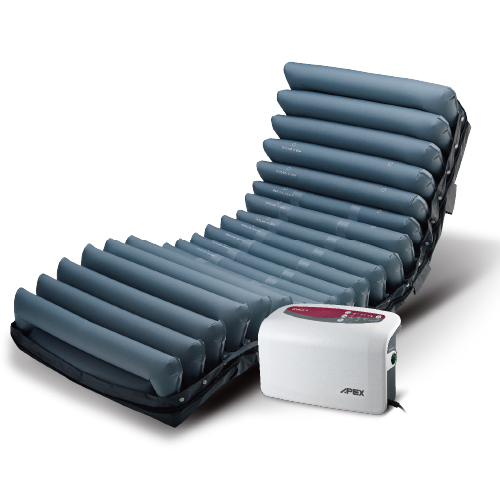 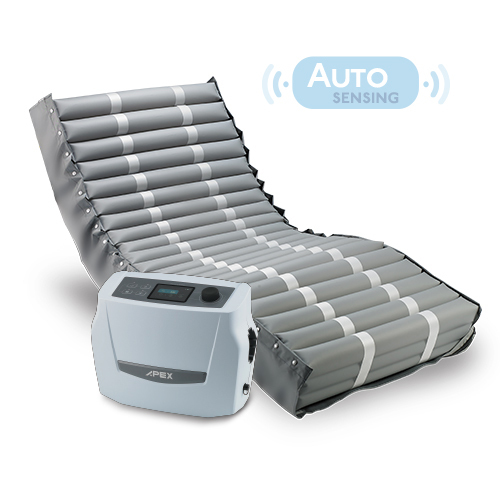 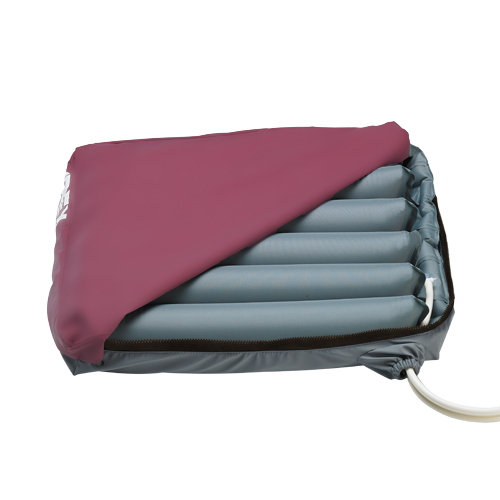 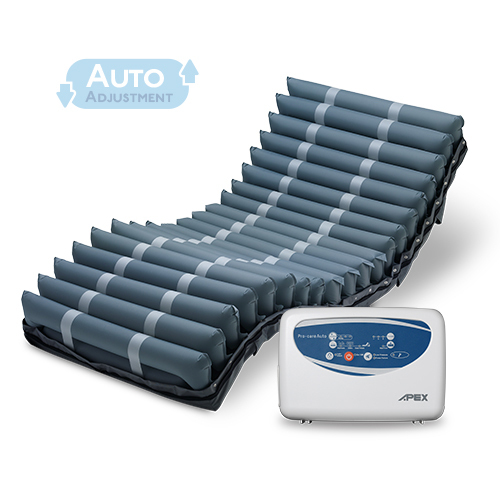 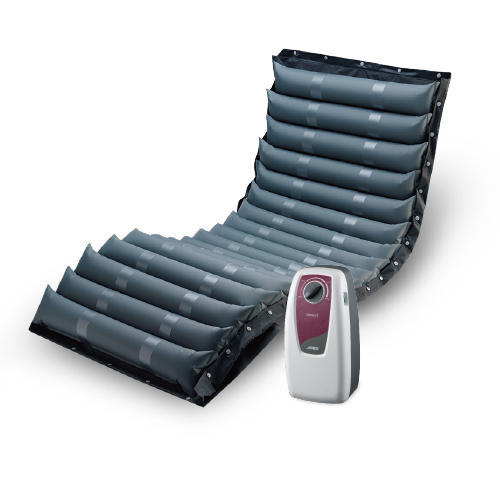 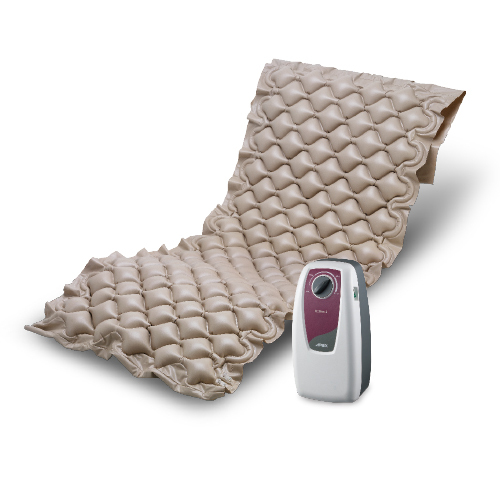 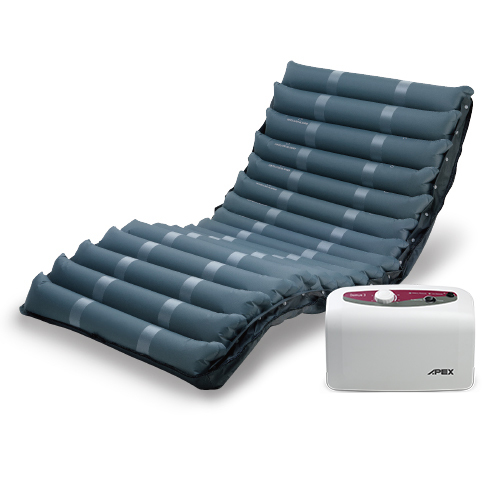 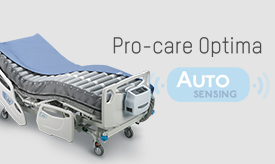 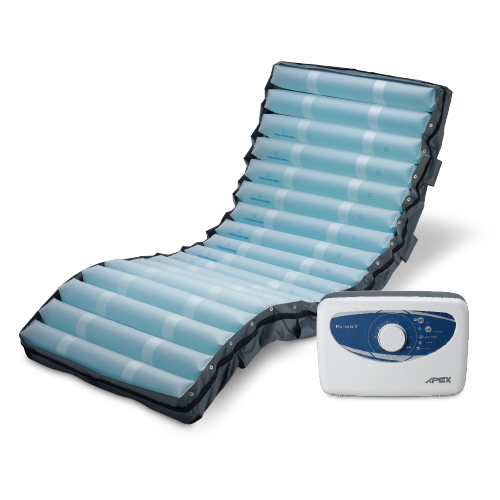 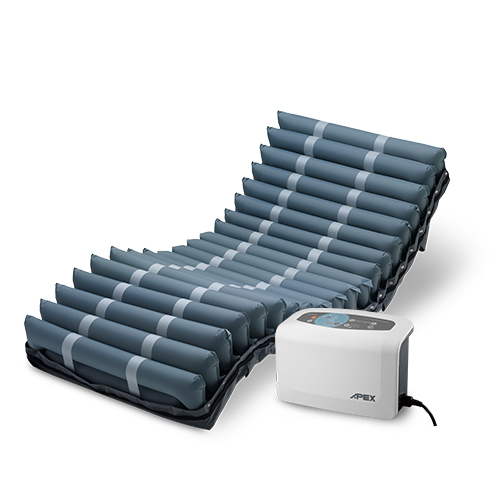 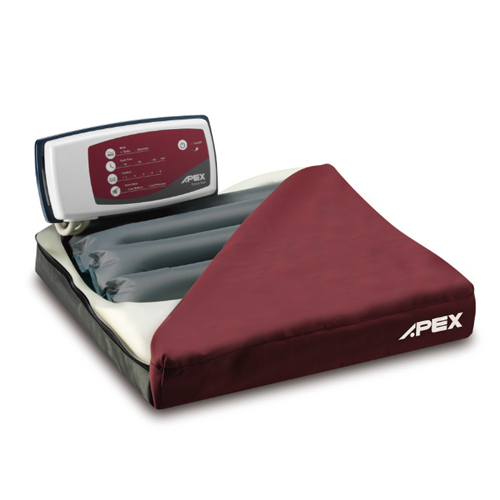 The Sedens 400 is an alternating hybrid cushion utilizing same Apex alternating mattress pumps to provide effective seating solution. 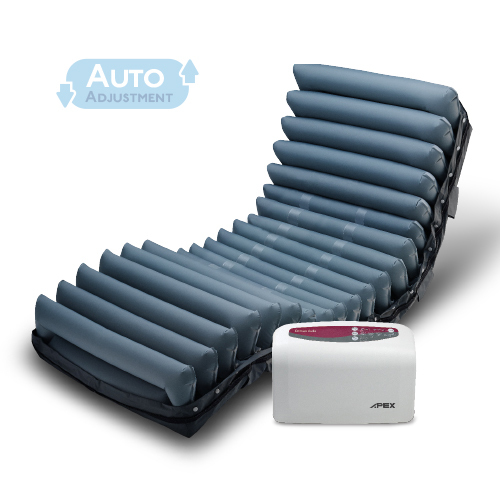 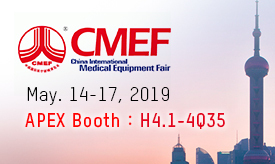 The Sedens 410 is an alternating hybrid cushion utilizing same Apex alternating mattress pumps to provide effective seating solution.